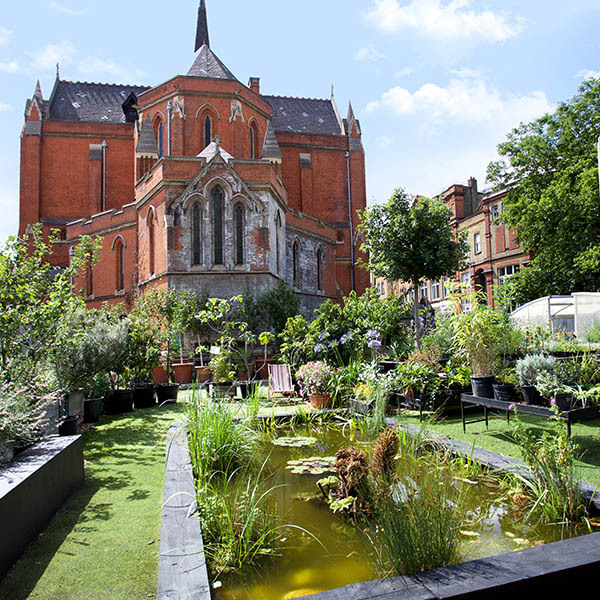 Core Landscapes garden makes a beautiful setting for workshops, training, meetings or private events right in the heart of the East End. A peaceful oasis with great transport links. includes plant sales area + seating, pond area, medicinal garden area, polytunnel with tables and seating + picnic eating area next to food growing beds. Includes access to polytunnel with tables and seating + picnic eating area next to food growing beds. Meeting room – upstairs on the bus (up to 10 people) or in the polytunnel up to 20 people).